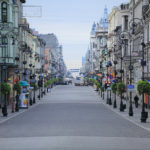 Do You want to make some shopping in Lodz? Be careful, those places are not only a trade centers. When You’ll get inside once, You can be sure that You’ll be absorbed for longer. 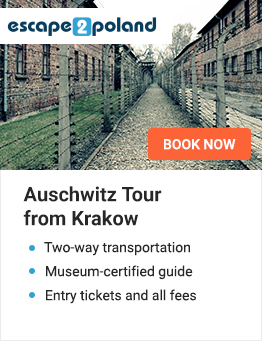 Everything You may want to buy, anything You may want to do, Lodz trade centers provide it all! Lodzka Gallery was built in 2002. This is a modern shopping center with space of over 45 thousand square meters. There are over 160 shops, butiques, cafes and restaurants situated on three levels. 4-storey parking is connected with gallery and it can hold about 1400 cars. 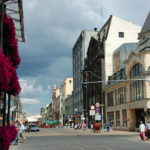 Gallery is located near the city center and famous Piotrkowska Street. 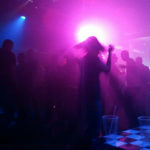 This is ideal place for shopping, meetings with friends and to entertain Yourself a little bit. 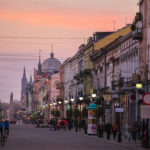 If You want to make some shopping in the center of Lodz, You should visit Lodzka gallery. This is the biggest trade and entertainment center in Poland and one of the greatest in Middle Europe. 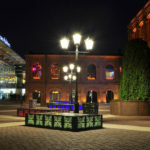 It is situated in huge renovated complex of industrial buildings from 19th century. It occupies a space of over 27 hectares. Inside Manufaktura we are able to find over 260 shops, 60 restaurants and cafes, entertainment center which includes bowling and fitness club, climbing wall, skate park and the cinema with 15 screening rooms. 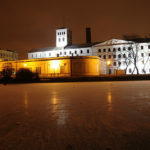 There is also cultural center with Art Museum, Museum of Factories and Lodz History Exhibition. Between buildings of this center there is a courtyard, where many cultural events, street performances, concerts etc. are organized. 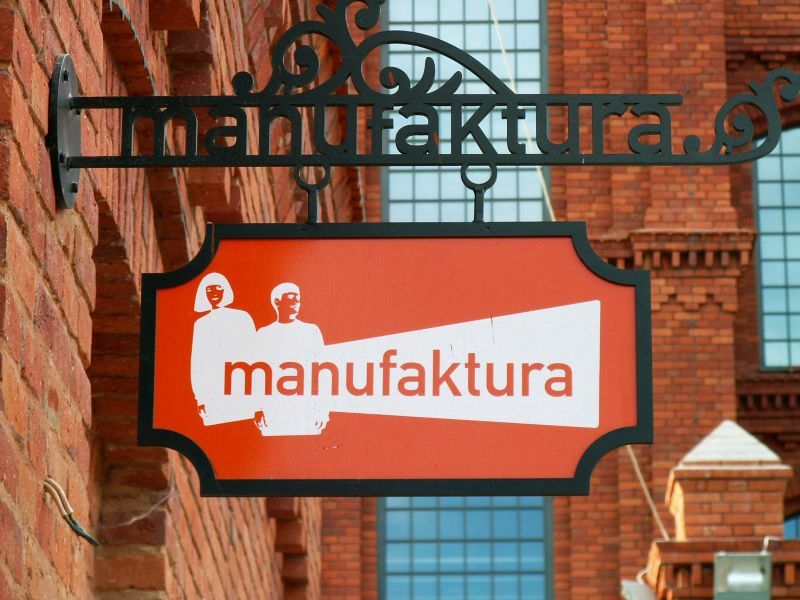 Manufaktura is not only a trade center. If You haven’t much time better don’t go there, because it will surely absorb You for few hours. But if You want to make plenty of things in one place, Manufaktura is waiting!